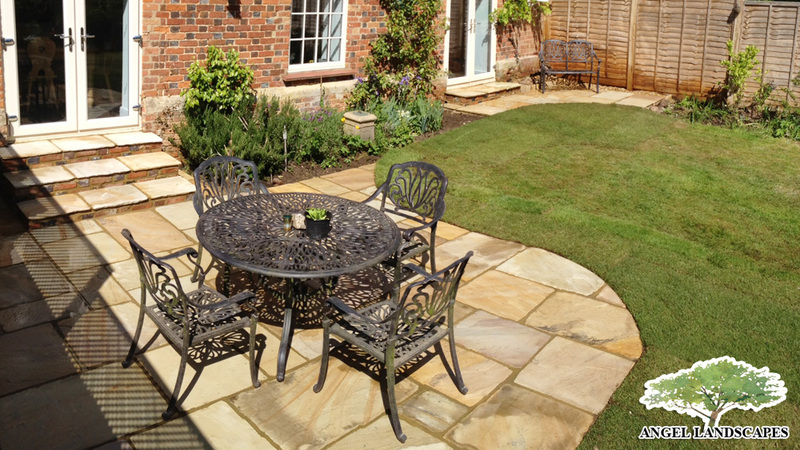 Hello, Angel Landscapes is based in the Northamptonshire countryside 6 miles from Northampton. 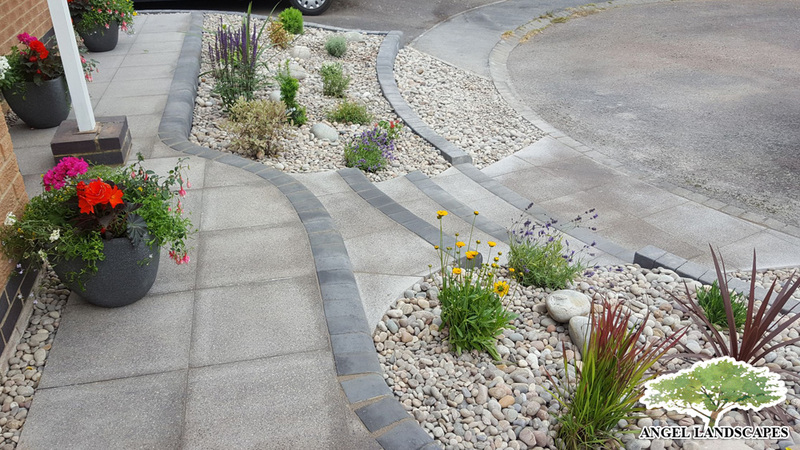 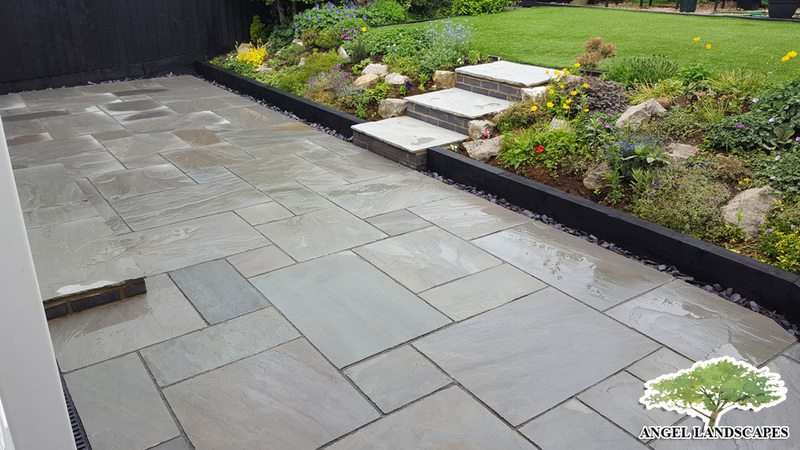 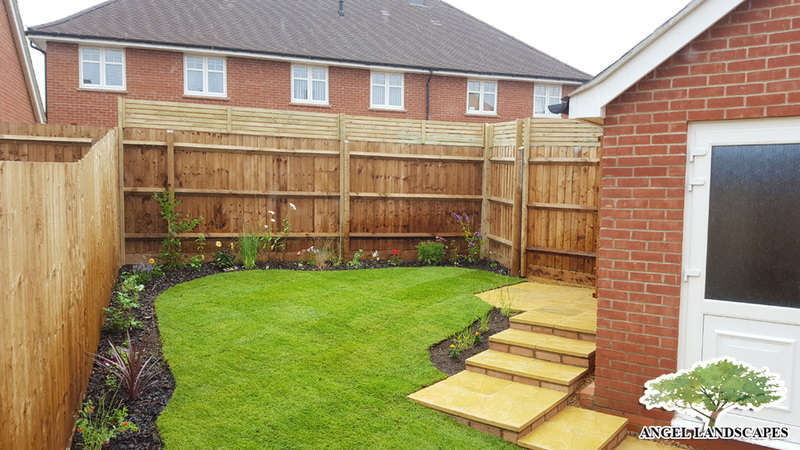 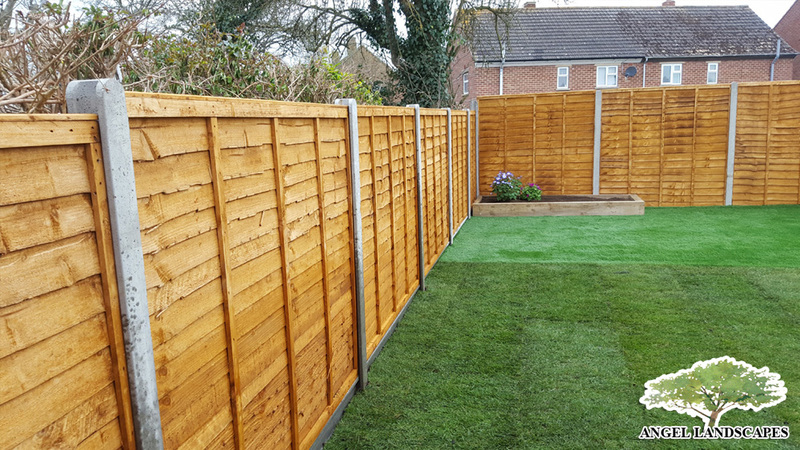 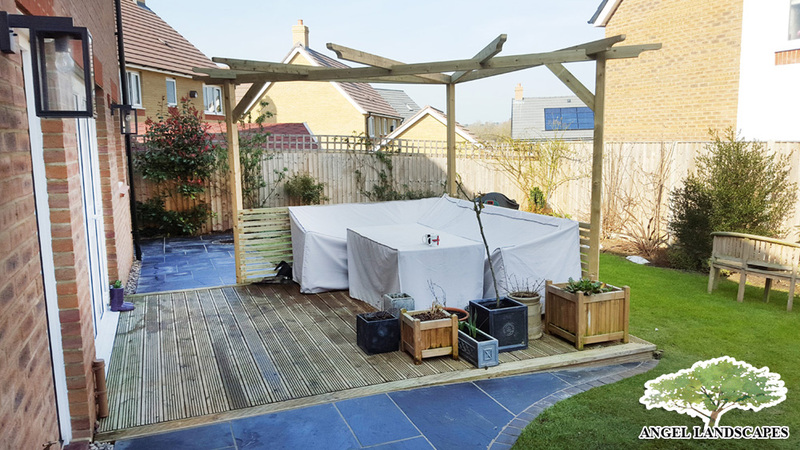 I specialise in small landscaping projects; my aim is to provide all of my clients with a high level of detail and professionalism from our first meeting to completion of your garden project. 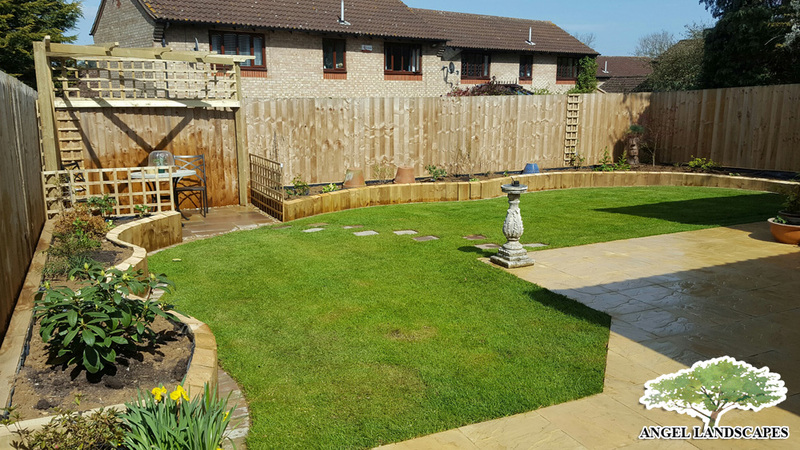 With over 19 years’ experience I undertake a wide range of services specialising in low maintenance gardens and patios to a general garden tidy up. 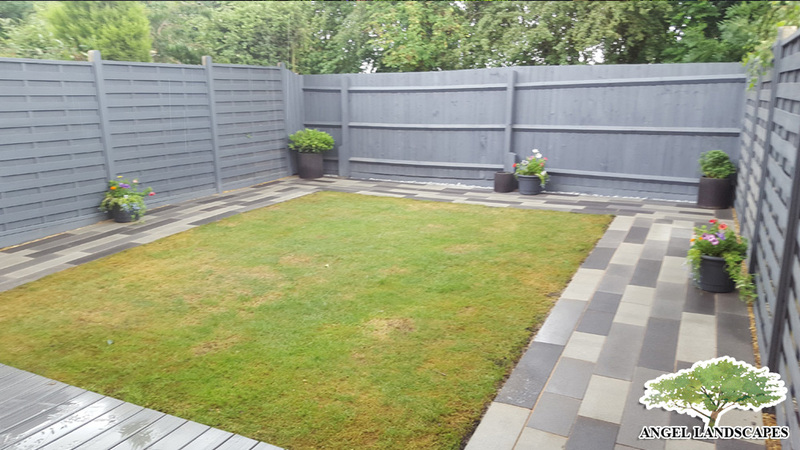 I take great pride in creating your perfect relaxing or entertaining outdoor space. 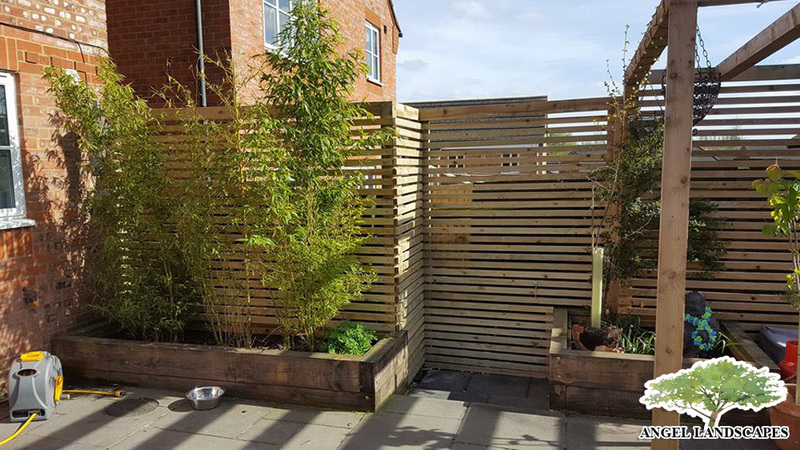 I offer my garden services locally to Northampton and surrounding villages; as it is kinder to the environment and more cost effective for my clients. 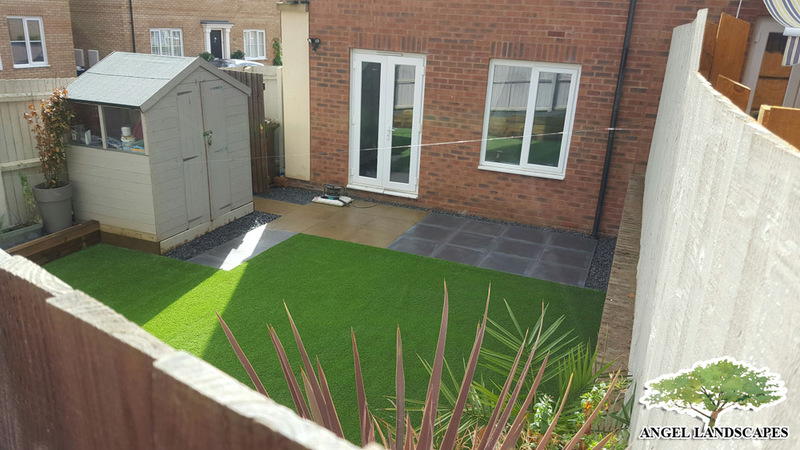 Fully insured with public liability and £1m cover. 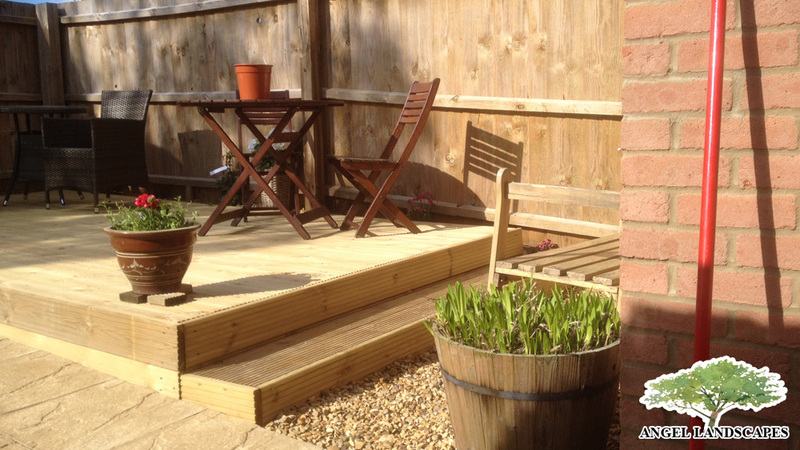 Please see the Gallery page, with a few examples of my work. 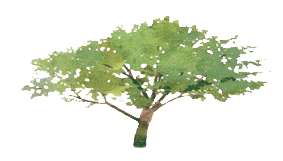 Why not send me a message? 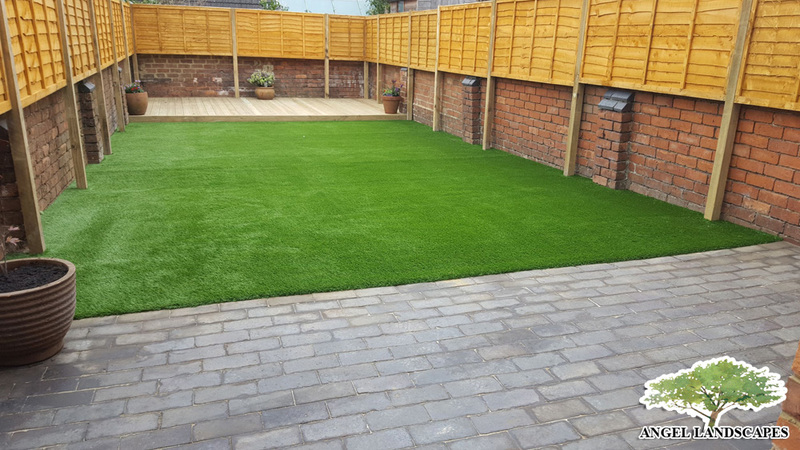 • Artificial grass supplied and installed. 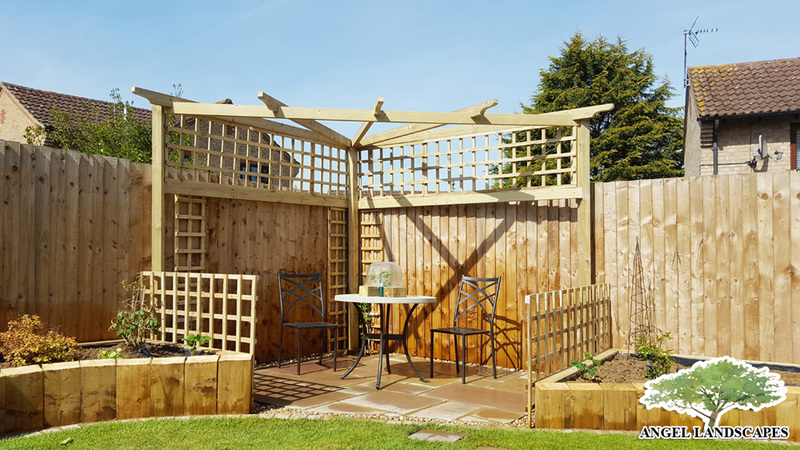 • Planting advice/purchasing and installation.